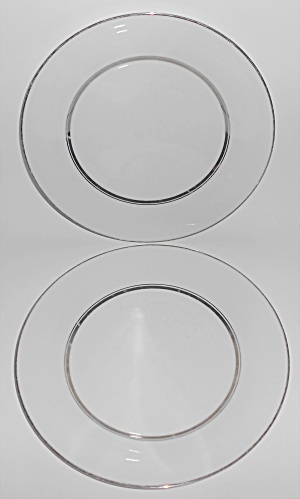 This is an offering for a pair of Noritake China 10.5'' dinner plates in the lovely Galaxy with platinum pattern. NORITAKE JAPAN 6527 GALAXY ink mark. There is moderate surface use and has no nicks, chips, cracks or repairs.